Seen those "consider it sold if broken" signs in stores? A woman in China was the unlucky victim of the same when she accidentally broke an expensive bracelet. 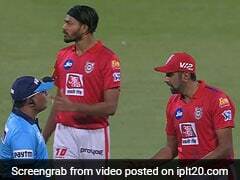 Only this time, the price tag of the broken item was $44,110 (that's nearly 28 lakh rupees). 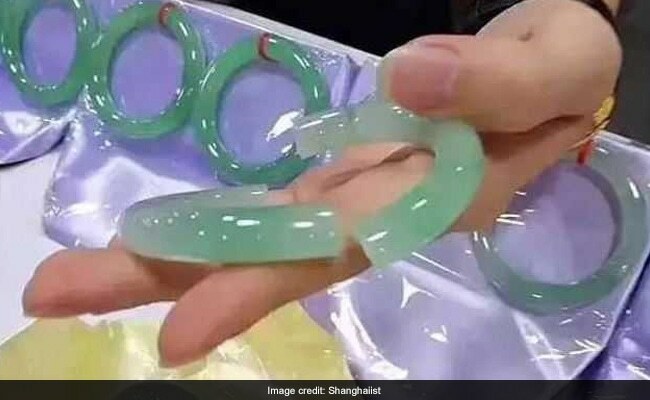 The woman was trying out a jade bracelet at a store in China's Yunnan province but while taking it off, the bracelet slipped from her hand and broke. 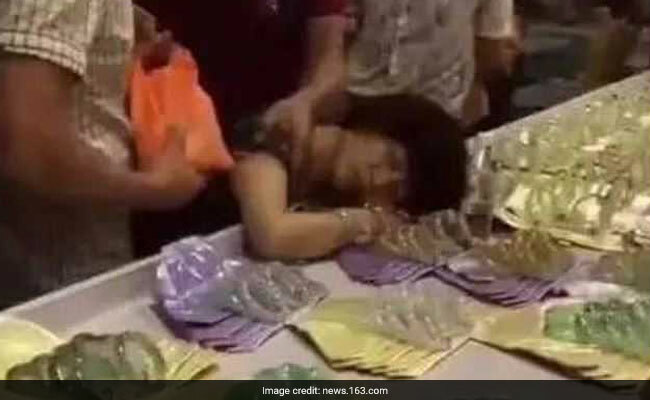 When she was informed that the bracelet was worth 300,000 Yuan, the woman had a panic attack. As bystanders tried to calm her down, her lips reportedly turned pale and moments later, she fainted. The woman was taken to the hospital where she recovered. 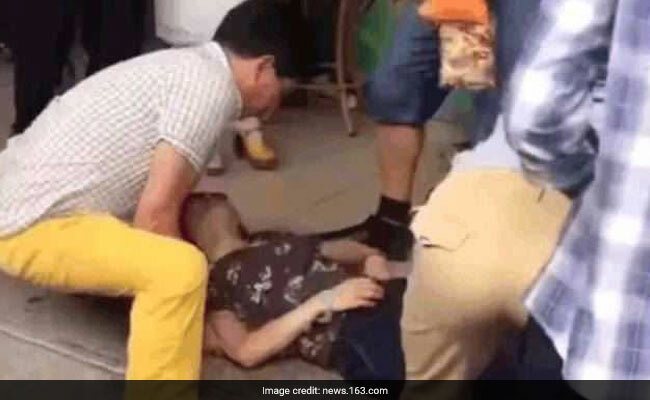 "She fainted because of the shock, but fortunately she is fine after having emergency treatment in hospital" said Lin Wei, one of the shop's owners. According to South China Morning Post, shop owners tried to negotiate a compensation based on her financial situation and police was not involved in the negotiation. Shanghaiist reported that the woman's family agreed to pay 70,000 yuan for the bracelet even though many on internet said the jewellery item wasn't worth that much.